One of the most common questions we get is “what is the difference between the Nutrition Genome DNA Collection Kit and Genetic Report and the 23andme version of the Nutrition Genome Report?” First, we want to point out that we only recommend running the V4 23andme files from before August 2017. In August 2017, 23andme made a change to their DNA file that removed numerous genes that are important for nutrigenomic testing. Since 23andme is mainly an ancestry company with a focus on selling DNA data, this didn’t affect their testing. However, for companies that test genetic SNPs related to the field of nutrigenomics, it removed quite a few genes. Nutrition Genome launched a proprietary cheek-swab DNA test kit in November 2017 that could easily accommodate toddlers through seniors. We made this decision so that we could be in control of the genes we test, and we could provide a testing alternative that also did not sell the data to a third party. 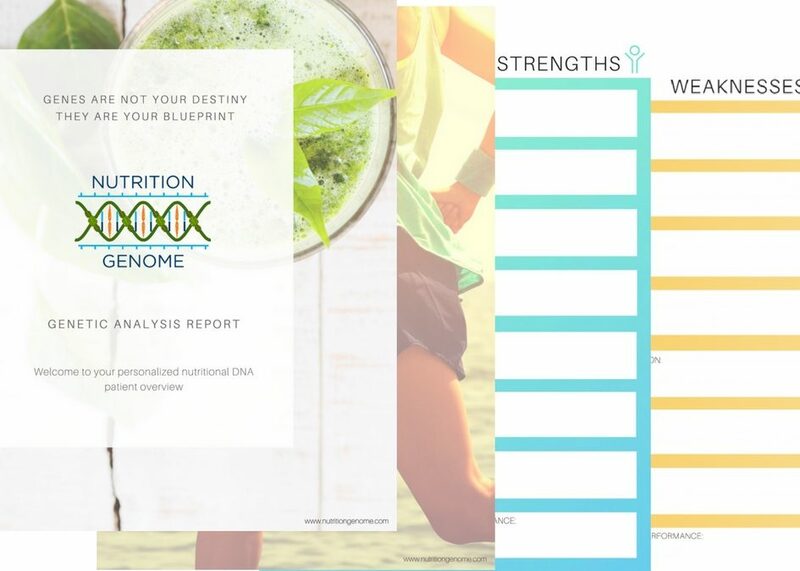 Along with our new launch, we also created a completely new format for the Nutrition Genome Report and upgraded the report with new research and more proactive recommendations to turn genetic weaknesses into strengths. We exist to empower you in your journey to optimal health, and we are confident that our new test kit and report bundle is the most comprehensive genetic analysis on the market. Here is a preview of the 23andme Nutrition Genome Sample Report 2017. 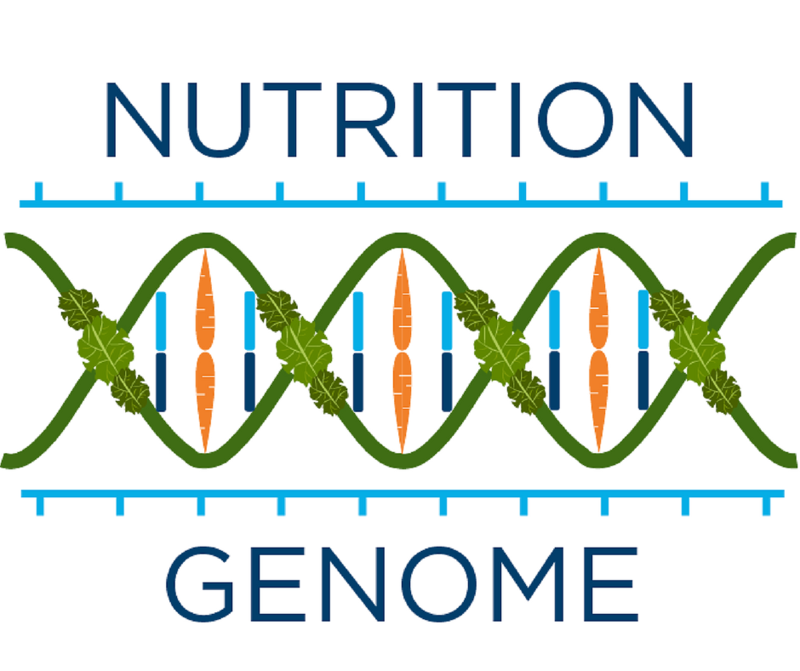 Here is a preview of the Sample Nutrition Genome Report 2018 from the DNA Collection Kit and Genetic Report version. As you can see, we made some dramatic changes to the Strengths and Weaknesses section (new layout coupled with more proactive recommendations on how to combat weaknesses), and the overall look and layout of the report has been upgraded as well. The new version will continue to get updates for new genes and research, while the 23andme version will no longer be updated. We only recommend using our DNA Collection Kit and Genetic Report or the V4 23andme file (before August 2017) for the Nutrition Genome Report. The major difference is that we will continue to update the DNA kit version of the Nutrition Genome Report, while the 23andme version will not receive any more updates. 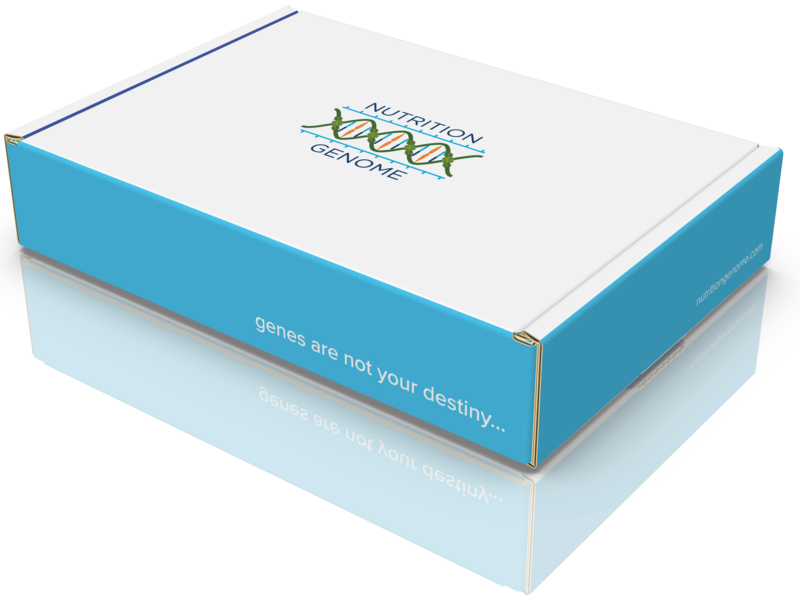 The proprietary Nutrition Genome DNA test kit and report bundle already contains updated research and more proactive recommendations for addressing genetic weaknesses as well. Currently tests 95 Genes Tests 88 Genes Missing 26 genes. See Below. Here is a list of all the genes tested in the Nutrition Genome Report for the DNA Collection Kit and Genetic Report, the V4 23andme file, and V5 23andme file.